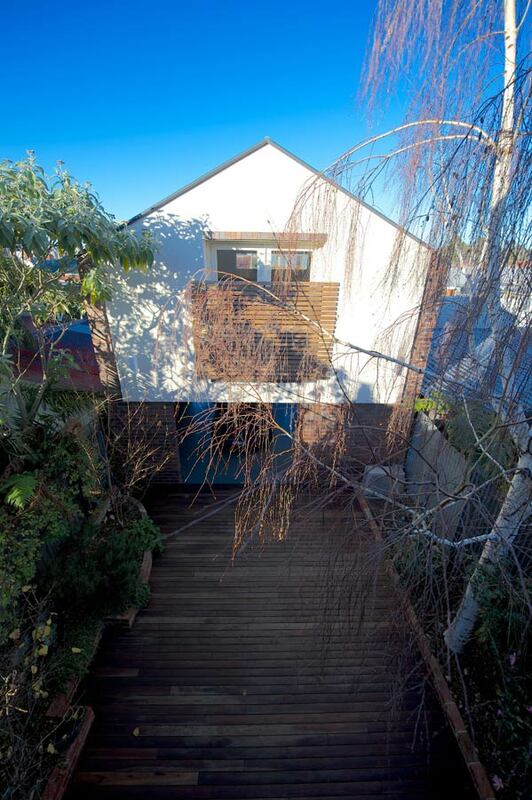 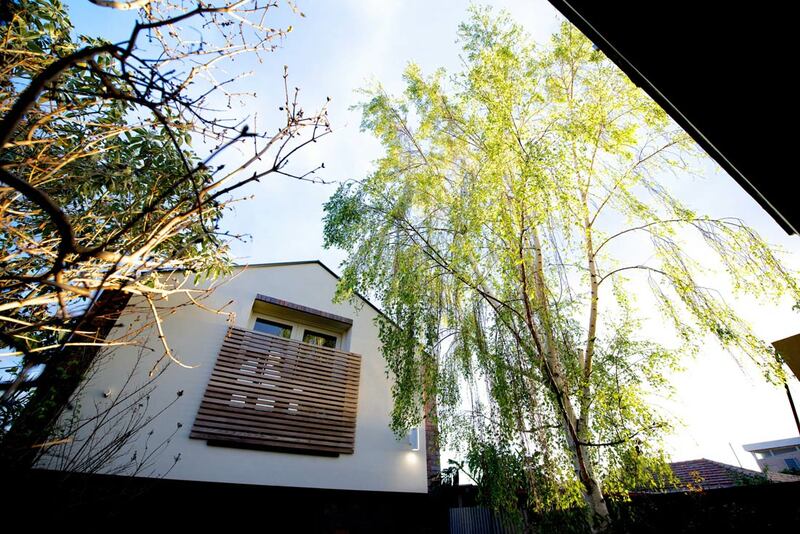 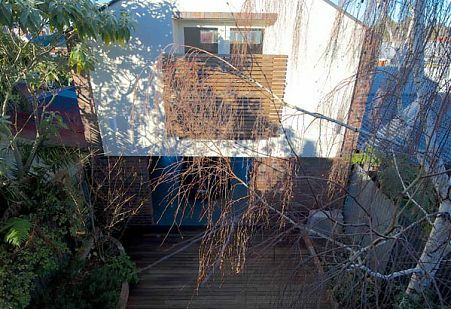 Our East Brunswick Studio Project - combining built form and garden creates an intimate place. 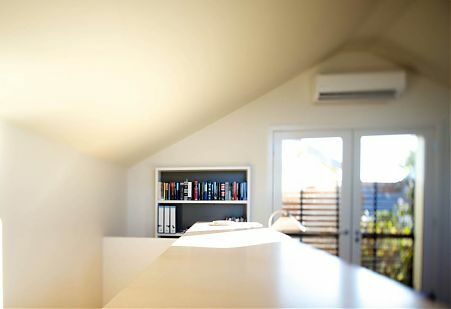 In many residential projects, the primary challenge is to meet the needs of growing families and contemporary lifestyles, while enabling clients to stay in a property and a community they love. 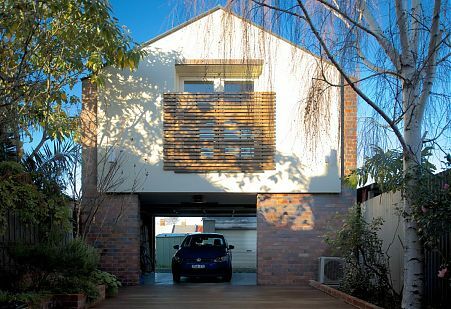 This studio in Brunswick makes the most of a south-facing backyard and provides flexible, additional space for a hard-working, inner-urban family. 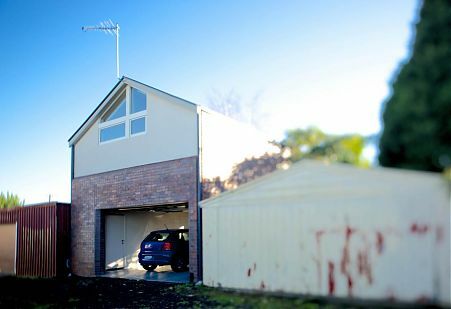 An open garage occupies the ground floor and a large, daylight workspace for two adults is provided upstairs. 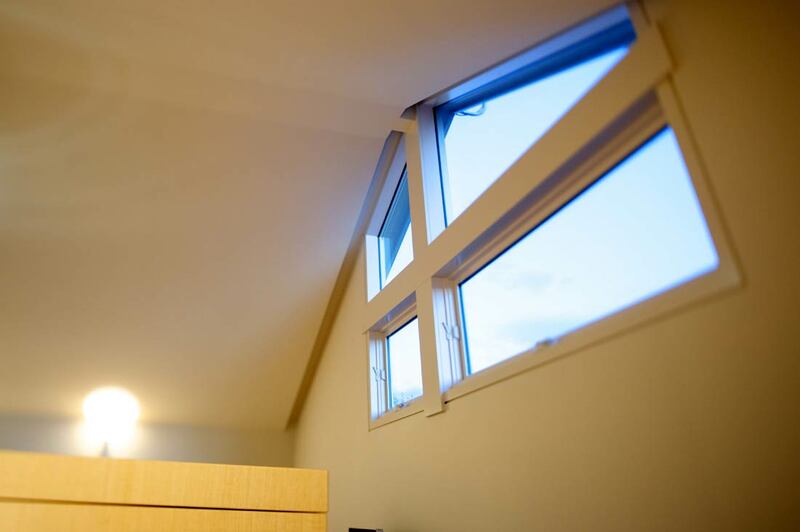 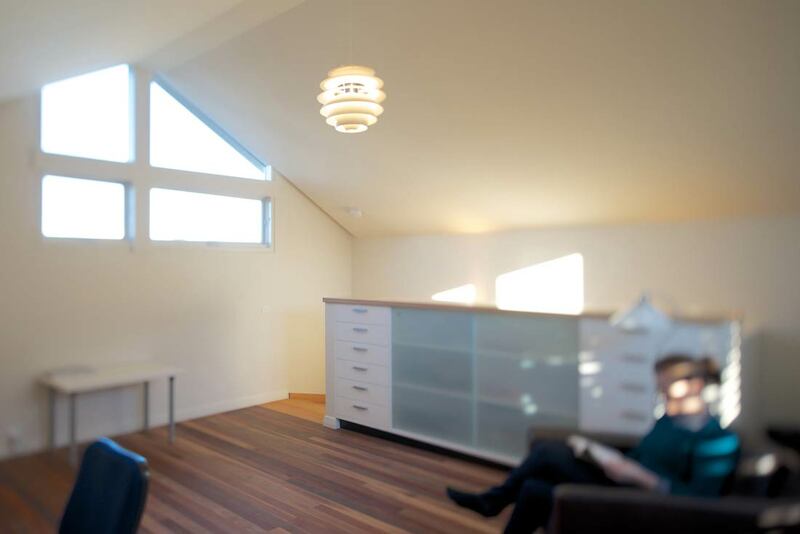 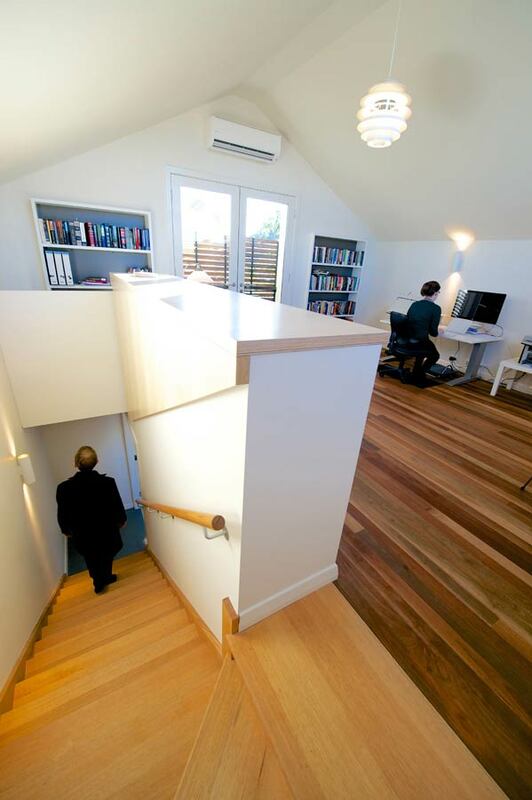 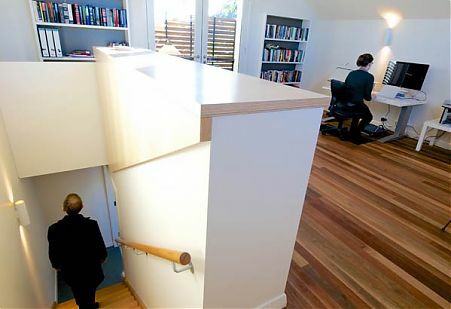 The study is a quiet, simple space that provides workspaces for two adults to work from home. 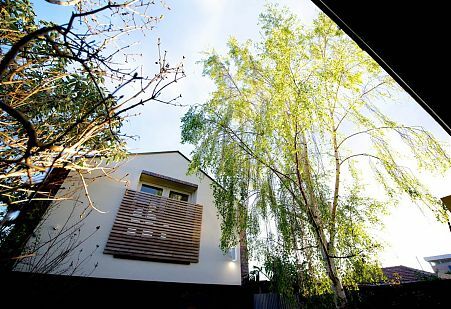 By mirroring the scale of the existing house and book-ending the lot, the studio frames an intimate and highly useable courtyard. The simple form reflects the archetypal visual image of home, and proves that beautiful spaces don’t need to shout from the rooftops.